What just happened? Netflix is reported to have found its new chief financial officer: Activision Blizzard's CFO. The streaming giant has been searching for someone to fill the position for several months, and it’s now reportedly poached Spencer Neumann, who will start sometime in early 2019. Activision, unsurprisingly, isn’t happy about it. On Monday, Activision Blizzard revealed in an SEC filing that it intended to fire Neumann for reasons "unrelated to the company's financial reporting or disclosure controls and procedures." He has also been placed on paid leave “pending an opportunity for him to demonstrate why cause does not exist to terminate his employment or why termination of his employment is not otherwise justified.” All of which sounds as if Activision discovered Neumann was planning to depart and decided to fire him first. The news saw Activision’s shares fall by nearly 1 percent in after-hours trading. According to Reuters and the Wall Street Journal, Neumann is set to take over from Netflix CFO David Wells, who has been at the company for fourteen years. Back in August, Wells said he planned to leave the firm after helping find his replacement. 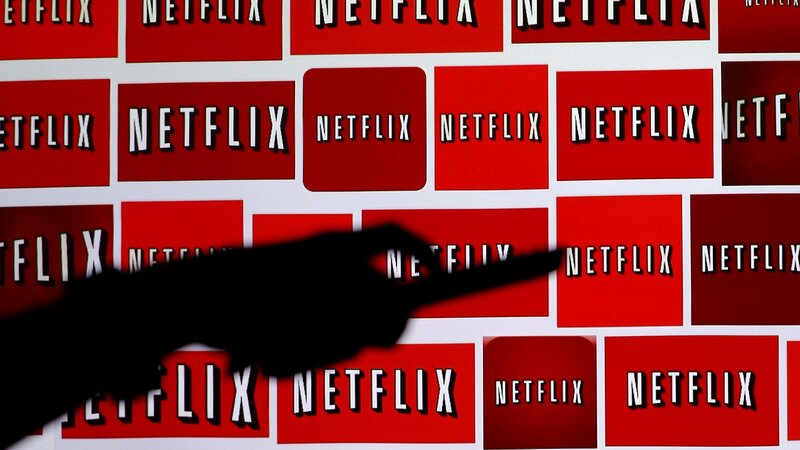 Reuters’ sources say Netflix would like its next CFO to be based in Los Angeles with a focus on production finance. Wells is based in Northern California. Neumann received $9.47 million in total compensation during Activision Blizzard’s most recent fiscal year. Whether Netflix’s customers will notice any changes following Neumann’s arrival is unclear. Here’s hoping we won’t see the introduction of microtransactions that are so loved by Activision.